How Far is MS Sai Sarvesh Nagar? Welcomes you to the fresh new world of a DTCP approved layout. This project is established by MS City Makers. This plot is situated on the crucial on Kumily outskirt of Chennai City. 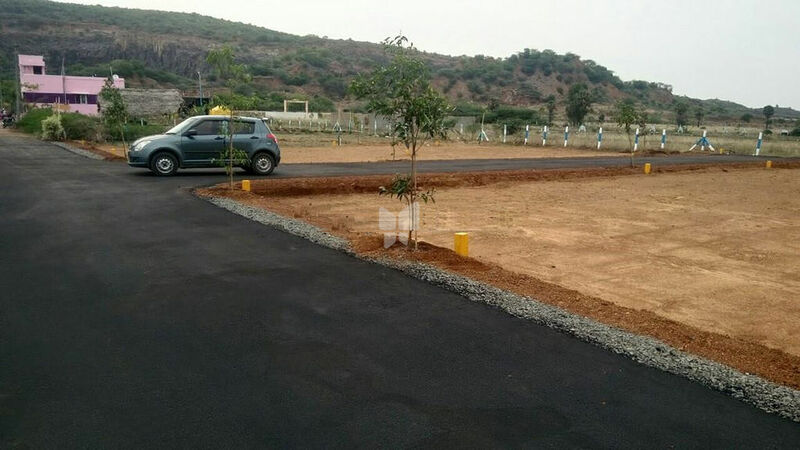 The plots are thoughtfully planned to offer plots at affordable cost. This layout is surrounded by residential neighborhood that has excellent infrastructure and convenient access to basic utilities like schools, hospitals, colleges, banks, etc. The plot has wide open space filled with fresh air encompassed by lavish greenery. You will reside in a pollution free environment feeling calm and relaxed.